I did not realize the effect my statement about potato starch would have on people when I first developed it, but it has taken a life of its own. I feel honored when I see someone try to disprove it, or come up with an alternate thesis directly opposing mine. The science of “prebiotics” has been getting a lot of attention recently. Hardly anyone disputes that we need to adequately feed our intestinal microflora, yet there are scant few products on the market that deliver in results. One of the newest trends in prebiotics is “resistant starch.” Discovered almost 40 years ago, it has only recently come to light as an important, overlooked source of gut health. Raw potato starch is 60-80% resistant starch and is cheap, readily available, and easily made at home from raw potatoes. As such, it holds great potential to aid people in their efforts to obtain the benefits of prebiotics. A healthy, fiber-filled diet is paramount to a robust immune system and great health. 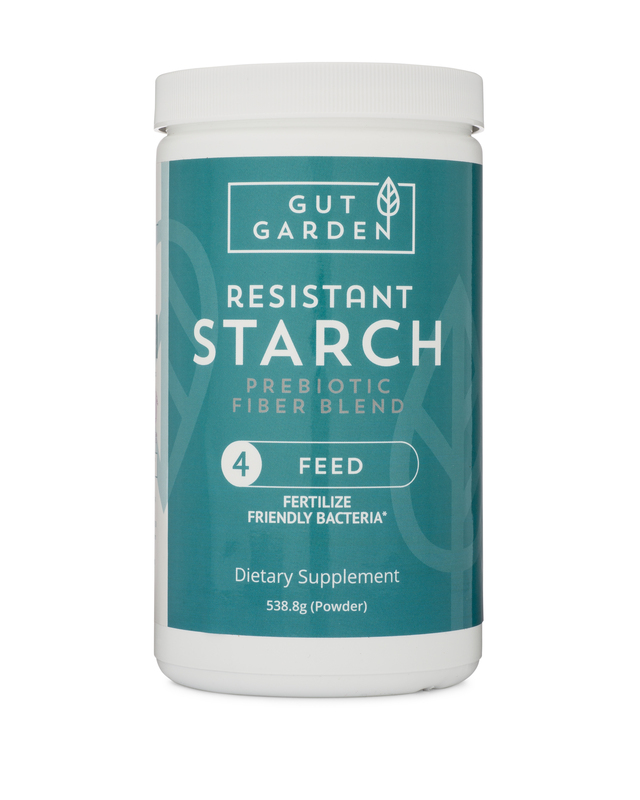 As a prebiotic supplement, potato starch can play an important role in maintaining healthy levels of beneficial gut microbes. When selecting a prebiotic supplement, do not overlook raw potato starch. A range of 1-4TBS per day has been shown to have a prebiotic effect and should be used as a rough guide when deciding how much to use. It may be wise to start with a smaller dose and increase weekly. I used uBiome commercial gut bacteria testing services to develop this chart of my gut bacteria before and after supplementing with Bob’s Red Mill Unmodified Potato Starch. This chart demonstrates a powerful effect on key bacteria known as “probiotic” species such as a 30% increase in Bifidobacteria and a 100% increase in Akkermansia, both mentioned repeatedly in research articles as beneficial and reacting favorably to resistant starch supplementation. While this experiment is very limited in scope, it shows me that I was on the right track to recommend potato starch as a prebiotic supplement. No one specifically needs raw potato starch if their diet is otherwise filled with foods that feed the microbiota. 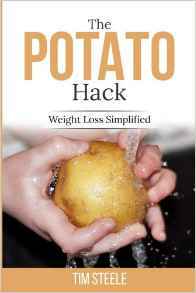 However, raw potato starch is a prebiotic fiber and may be used as a prebiotic supplement.